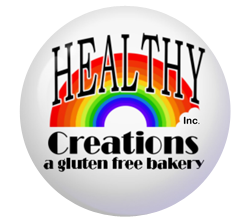 Healthy Creations Inc. is an exclusively gluten free bakery, with three locations to serve you in Windsor, Lakeshore and London, Ontario. 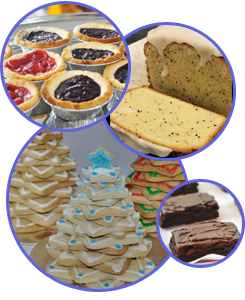 Our selection of baked goods is extensive, and includes everything from fluffy breads to decadent cakes. Everything is handmade with love and without machines. 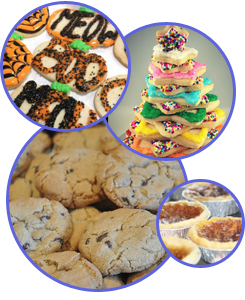 Many products are also vegan friendly.